Join Auntie Renee as she lifts cultures straight from the history books with her imagination. 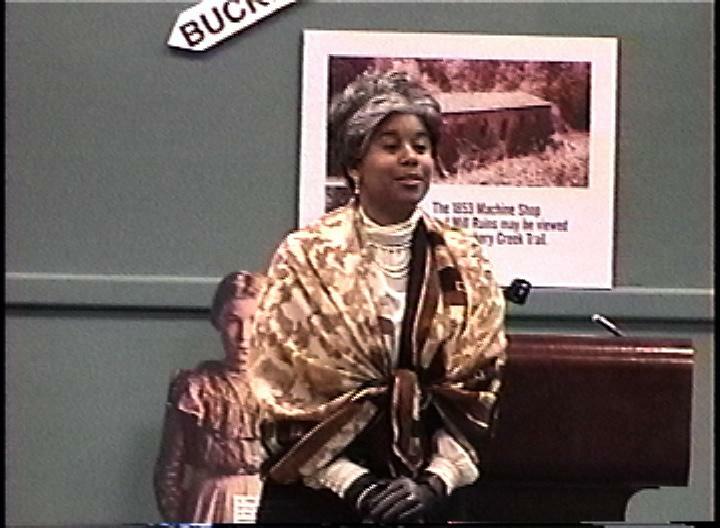 Audiences rave about Auntie Renee’s Louisiana tales, African history programs and inspirational presentations that feed the spirit while recalling the wonderful world we live in. Bayou Stories: Select from over 20 stories children of all ages will love and remember. Place of my People – a story chronicling my families African capture & enslavement. Contact Auntie Renee for details and to schedule your next event today, 770-402-0564.